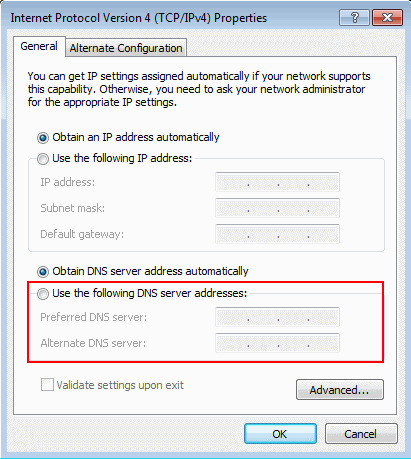 Hello netinfo(niggas), i had to resurect this post because some of our users still find it difficult to change DNS settings on their system, so here i will show you how to manually assign DNS (Domain Name Service) servers for your Internet connection using Windows 7. 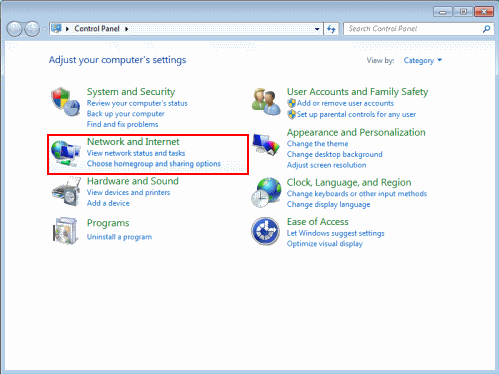 In the Windows Control Panel, under Network and Internet, click View network status and tasks. Click the link next to Connections on the right. 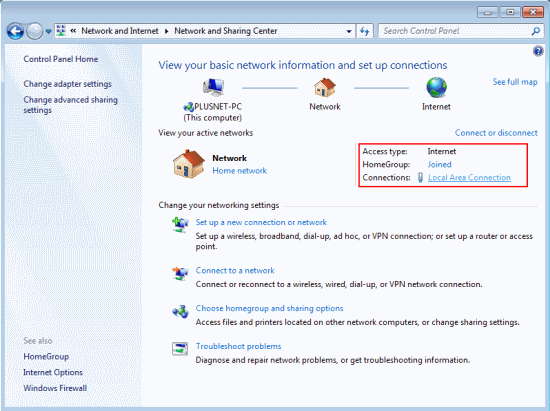 In this screenshot we're using a wired connection so the link is called Local Area Connection. 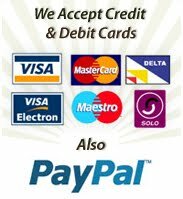 If you're using Wireless the link will be named differently. 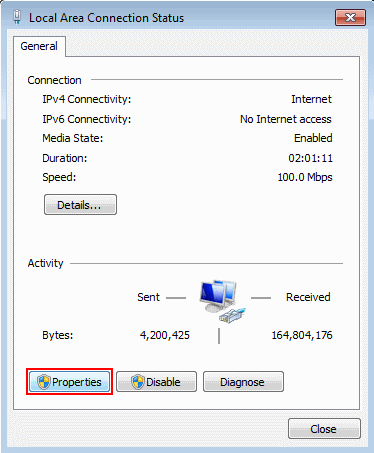 You'll see a connection status window, click Properties. 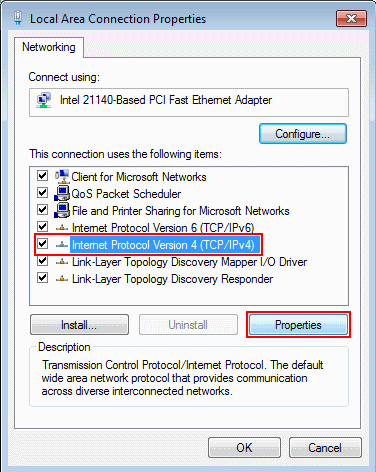 Select the Internet Protocol Version 4 (TCP/IPv4) item, and click the Properties button. 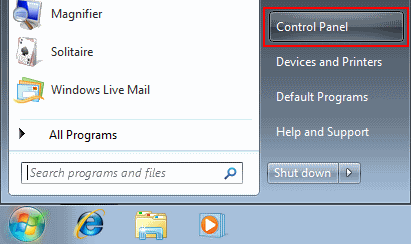 Finally click the OK in this and the previous windows to save your changes. If you find this article informative enough, then LIKE our Facebook page. Very informative. Keep up d good work bro. Oga Chris aikin ka na kyau. Debbyzeus, thnks for making out time to comment. @Farouk, although I dnt understand that, but I knw as usual u wish me well. @Farouk, i thought as much, bcus i knw anytime you comment, its to appreciate my wrk.